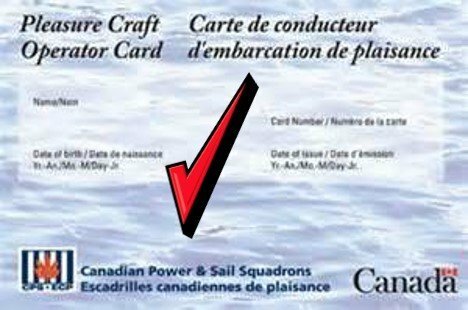 As of September 15, 2009 all boaters are required to have the Pleasure Craft Operator Card in order to operate a powered watercraft. There is no grandfather clause or age exemption – this law applies to all boaters. Powered watercraft includes watercraft fitted with any size motor — even an electric trolling motor. Not having the required Pleasure Craft Operator Card or proof of competency on board carries a fine of $250 (not including administrative charges). Do you need an insurance quote for your boat or PWC? Instant online quote. Fast turn around time on your policy. Boat Insurance Ontario – Is it legally required? 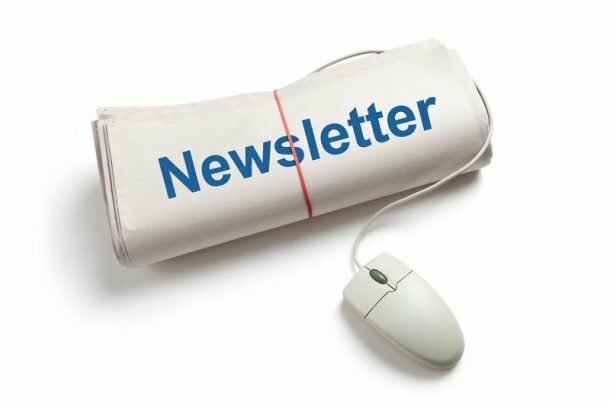 Join our mailing list to receive the latest news and updates from our team. Find out about new products & services. ingagemarine.ca is backed by Brokerteam Insurance Solutions Inc. We have been providing practical insurance solutions for our clients since 2006. We are a full service insurance brokerage, providing our clients with a comprehensive line of insurance products including Home, Auto, Life and Commercial Insurance.